The women of CECANOR are proud to be the originators of the Café Femenino concept. 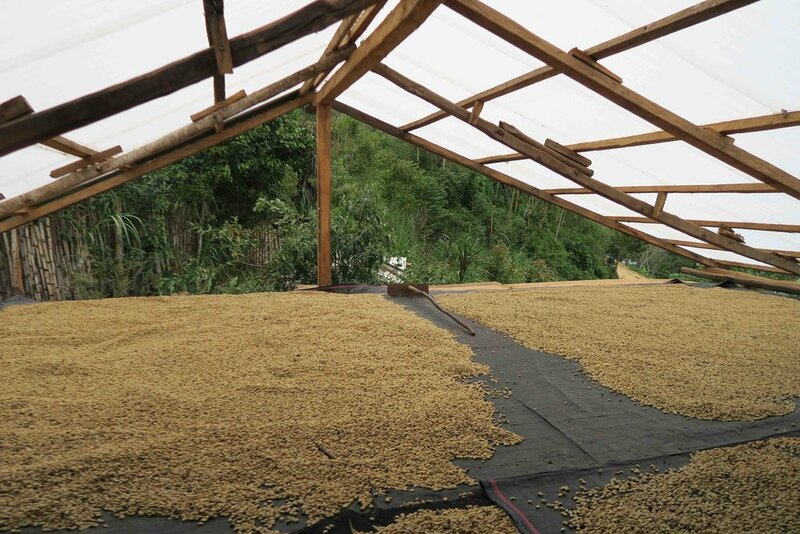 While women have always been crucial to coffee production in Peru, men traditionally held the economic power. 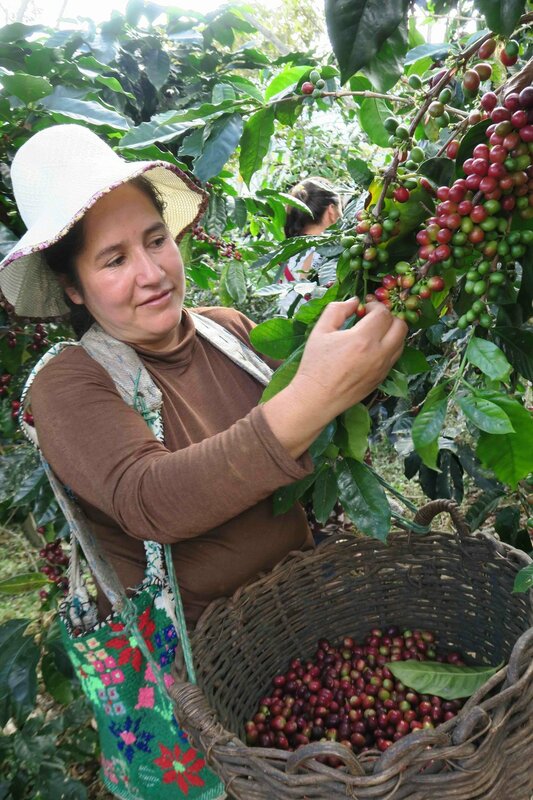 In 2004, 464 female coffee producers in Peru united to change this dynamic and take a step toward empowerment by creating the first Café Femenino co-op. Now, they feel proud to instill in their daughters the expectation that they will grow up to become leaders in their community—just like their mothers and grandmothers. Coffee profile: Coffee features floral aromas of almond, cashew, and chocolate, with flavors of dark chocolate, bright citrus, and maple syrup.